We are thrilled to announce our most ambitious spring styling project yet! Over the next 2 weeks, Styled Seattle and Gossip & Glamour will work together to style 100 women and children from Hope Place, a shelter for victims of domestic violence and drug addiction, operated by Seattle's Union Gospel Mission. 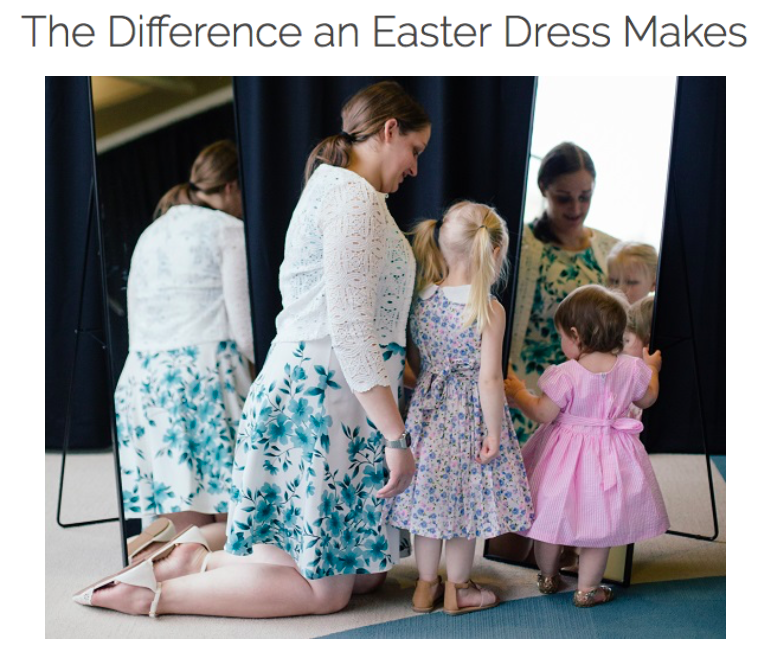 Each woman and child will receive a brand new "Sunday Best" outfit to match their fresh new lease on life, providing much-needed hope and healing just in time for Easter Sunday. For some of these children, it will be their first experience receiving a new dress for Easter. For many others, it will be their first Easter re-united with their mother. 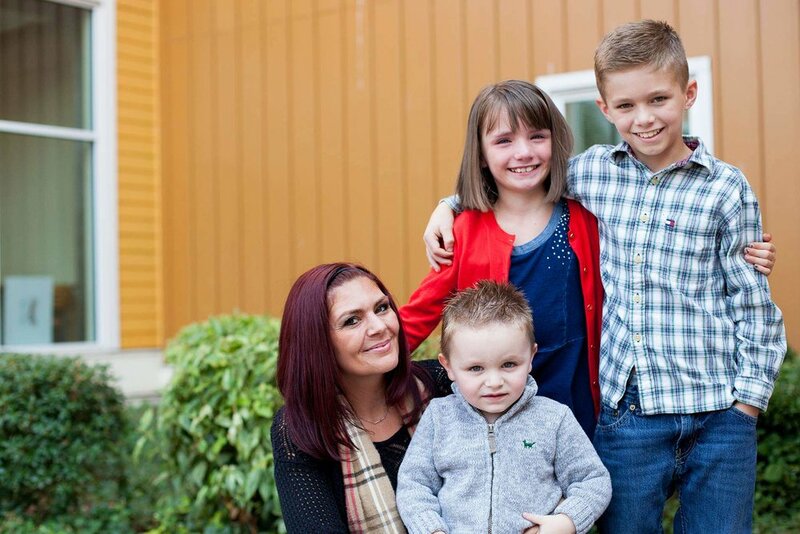 For many at Hope Place, Easter is about personal redemption. The Hope Place recovery program provides these women with a year of support and love to break addictions and re-build their families with dignity and respect. Over the next week, the Styled Seattle team will be scouring the city to shop for 100 unique outfits, hand-picked for each individual resident. Then, on March 26th and 27th, volunteer stylists and fashion friends of Gossip & Glamour will gather at Hope Place to style the women and children in their new Easter outfits. We can't wait to share the results of this styling journey with you later this month! We want to extend a BIG thank you to our lead stylist Jessica Branning and to all the volunteers who helped make this Easter styling project a success! Check out the press coverage below.